NC State will be the first university in North America to establish an IBM Q Hub as part of the global IBM Q Network, a collaboration between tech powerhouse IBM and top Fortune 500 companies, national research labs and leading universities to advance quantum computing. 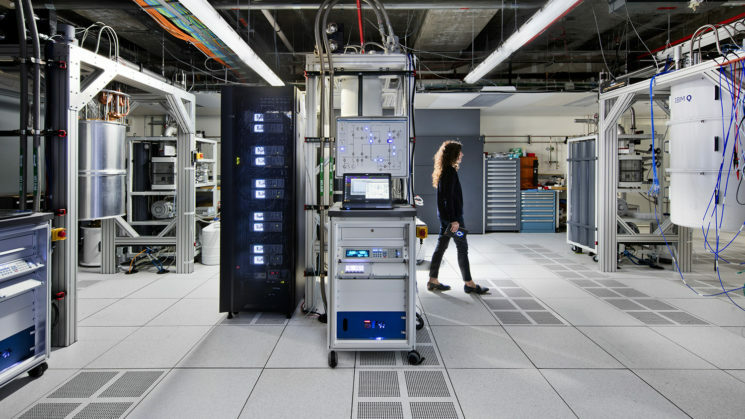 The network provides early access to IBM’s quantum computing systems, with the goal of exploring practical applications important to business and science. Starting this fall, NC State will have access to IBM Q commercial quantum computing devices, including the most advanced and scalable universal systems available. The current 20 qubit IBM Q system will be followed by a 50 qubit prototype in the next generation. 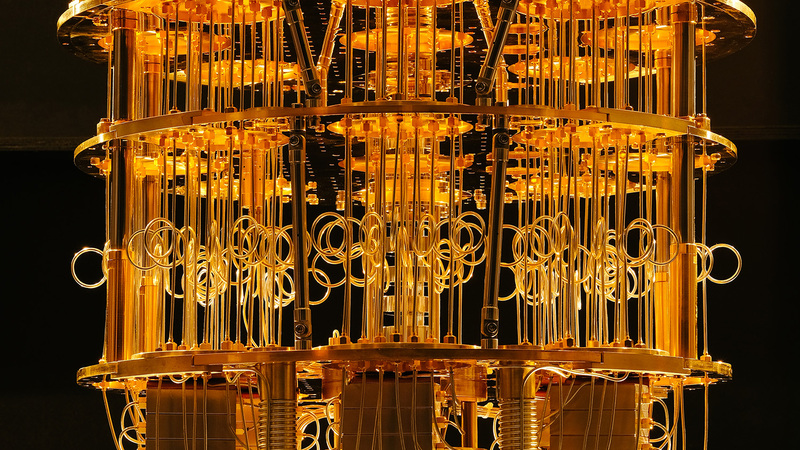 While the field is still in its infancy, quantum holds the promise of solving problems far beyond the capabilities of ordinary computers. Instead of relying on conventional bits (binary digits, ones and zeroes) to store information, quantum computers use “qubits,” which can represent multiple states at once — a phenomenon known as superposition. They can work on problems in parallel and potentially find solutions to problems too complex for any classical machine to compute. For three decades, IBM and NC State have worked together across research, education and advanced technology development, yielding breakthroughs in cloud computing, advanced analytics, cybersecurity, renewable energy, advanced networking and healthcare IT. In 2016, IBM opened its Education Innovation Center on Centennial Campus, a collaboration space for NC State students and faculty and IBM employees to uncover solutions. In this latest partnership, NC State joins three established university-based quantum computing hubs worldwide: the University of Oxford, Keio University and the University of Melbourne. Hubs within IBM’s network are critical for accelerated learning, skills development and the global rollout of quantum computing.